I can’t even describe how excited I am about tomorrow. 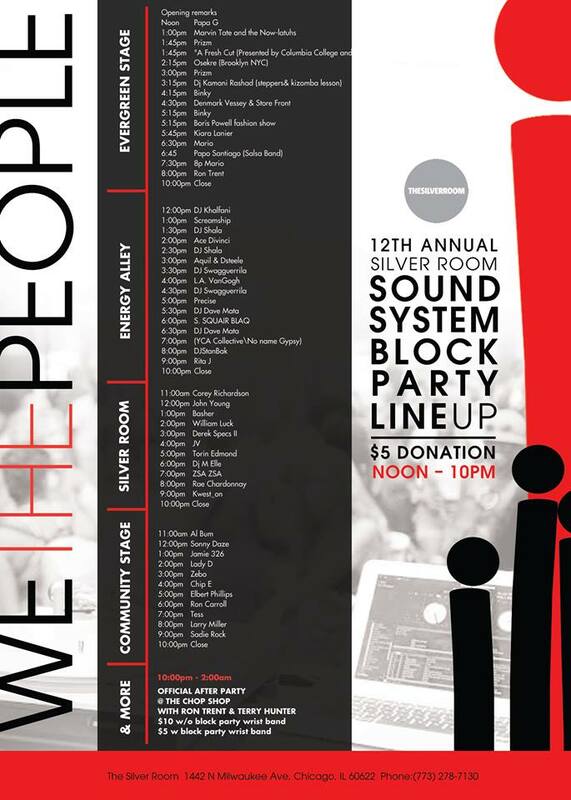 This block party is the block party of ALL block parties!! I posted about it a few days ago, since then my time slot has changed. 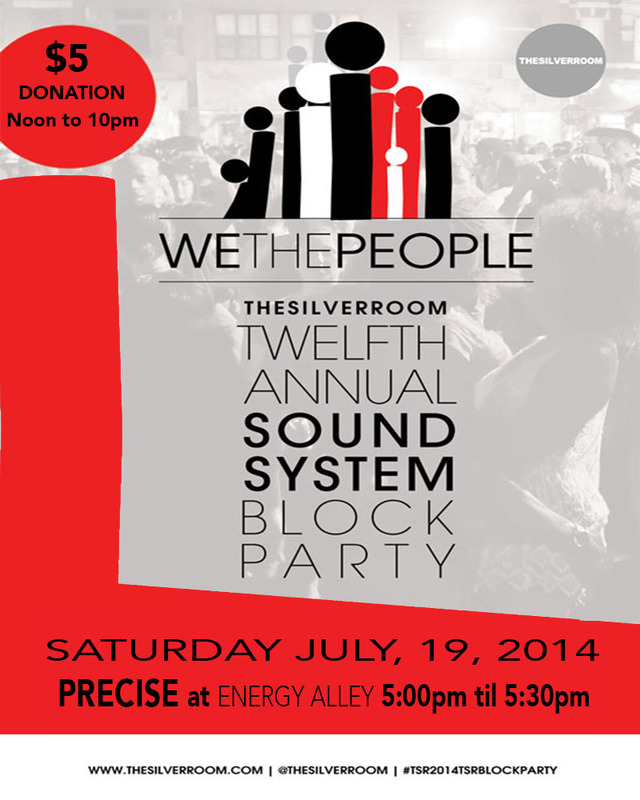 Precise will be at Energy Alley from 5pm to 5:30pm. The updated list and flyer are below.